So, you’re interested in joining Cinema Grotto? Well, you’ve come to the right place! 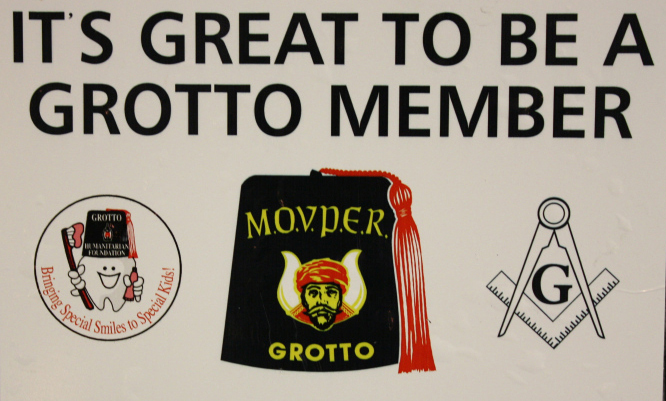 * Similar to any Masonic organization, there are fees associated with joining the Grotto. The fee to join our organization is $175.00, and that includes the Fez. Yearly dues are currently $35.00. If you purchase an Enchanted Lantern in support of our charity, The Humanitarian Foundation, your yearly dues will drop to $34. You really can’t beat that! *Once you’ve submitted your completed application and membership payment, the next step is to be voted on during a meeting. 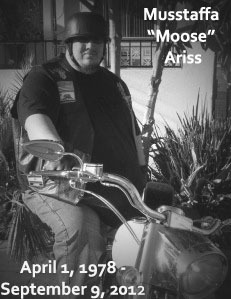 If the votes are in your favor, you will then be interviewed by a Grotto member. *If you’ve passed your interview, it is time to be initiated into the Realm. And, once you’ve been initiated, you are officially a Prophet. Congratulations!